A team of volunteer amateur astronomers has discovered evidence of 42 alien planets. The volunteers were sorting through NASA data as part of the Planet Hunters crowdsourcing program. Professional astronomers have yet to confirm the proposed planets. Variations in sea-surface temperatures of the Indian Ocean likely caused the historical fluctuations in rainfall seen in the paleorecord. 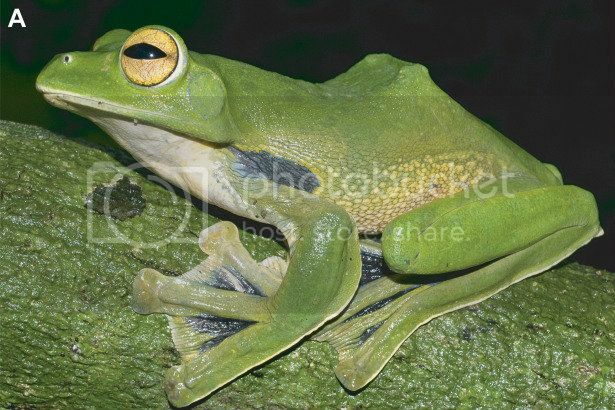 Scientists hiking along Vietnamese lowland forests found a new type of flying frog that is “one of the most flying frogs of the flying frogs.” The frog has large feet with webbing that extends to the toepads, while females have forearm flaps to help them glide. Scientists have long believed that aboriginal Australians did not mix their DNA with other peoples, but new DNA evidence suggests biological links between aboriginal Australians and people from India. The study found that interbreeding occurred as early as 4,200 years ago, and may have coincided with the time the dingo, the Australian wild dog, appeared on the continent. Artificial poop transplants could be an effective cure for people with a hard-to-treat bacterial infection in their intestines.